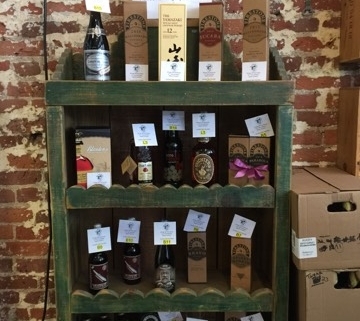 The inescapable fact-of-the-matter is that a lot of the highest rated and most sought after beers and whiskeys are just hard to find. They’re low production because they often take more time to make, or the ingredients themselves are more rare or expensive. 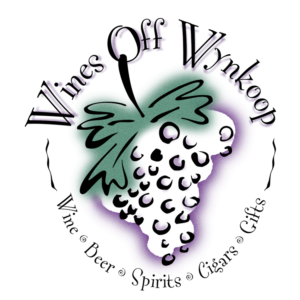 Wines Off Wynkoop takes the opportunity of reaching out and grabbing some of these products whenever we find them available. 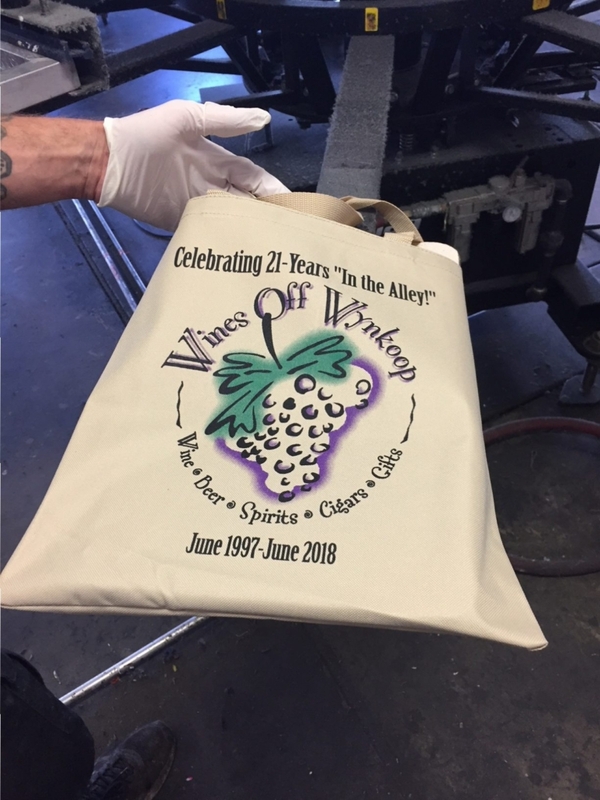 And every once in a while we open them up to the public to purchase. This… is one of those times. 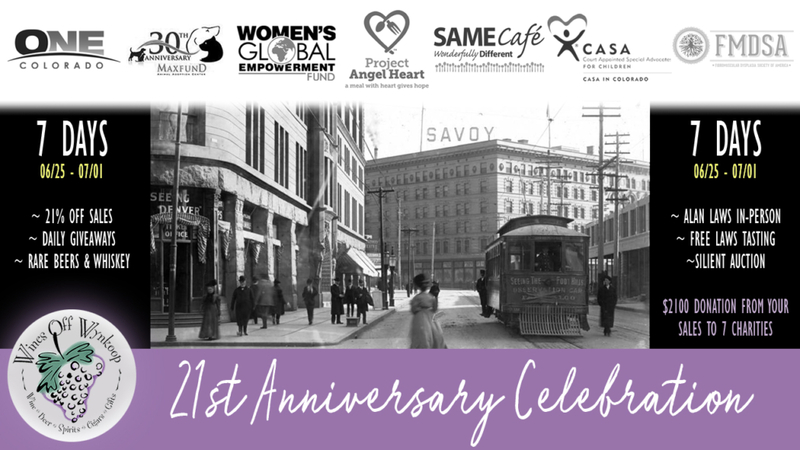 We’re one day away from the end of our Anniversary Week Celebration, and what that also means is that we’re one day away from the end of our silent auction. 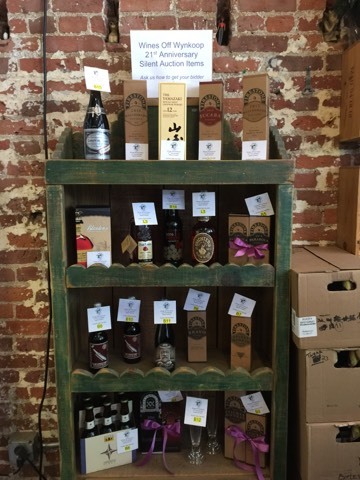 Tomorrow is your last day to come in and put a bid on any of these rare beers and whiskeys included below. As a reminder, we’re only making these available to people in the area who can come pick them up – they will not be shipped. Also, don’t forget: Today is 21-off all liquor in the store. 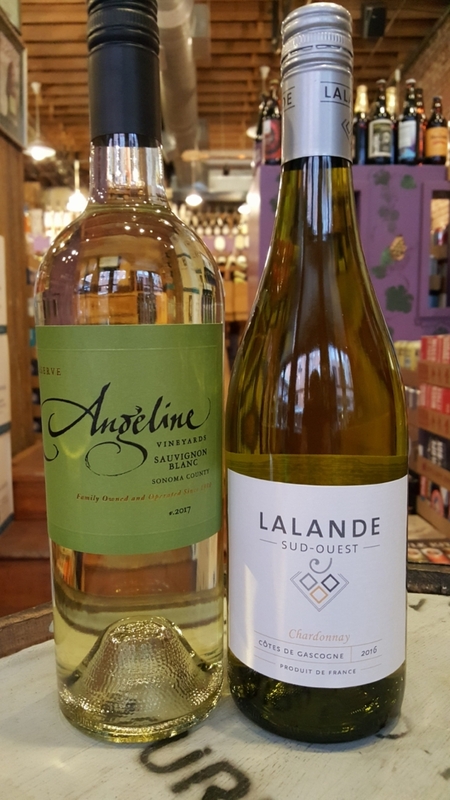 This will be our last 21% sale off liquor, so came in while you still can! We’re so very excited that Laws Whiskey House wanted to share in our anniversary! We will have a free tasting from 1-6pm today of our own single barrel of Laws Four Grain Bourbon Whiskey. From 4-6 Al Laws will be leading the tasting. So, feel free to ask him any questions or to get his autograph on a Laws bottle. What better way to celebrate this special event than by slashing 21% off of our single barrel version of their bourbon. Al Laws, the founder of Laws Whiskey House, has been conceptualizing whiskey since 2006. The whiskey house that he started has taken their craftsmanship slow and seriously with their “no-compromise, no shortcuts” mentality. Along the way they’ve won awards all the way from San Francisco to Scotland. 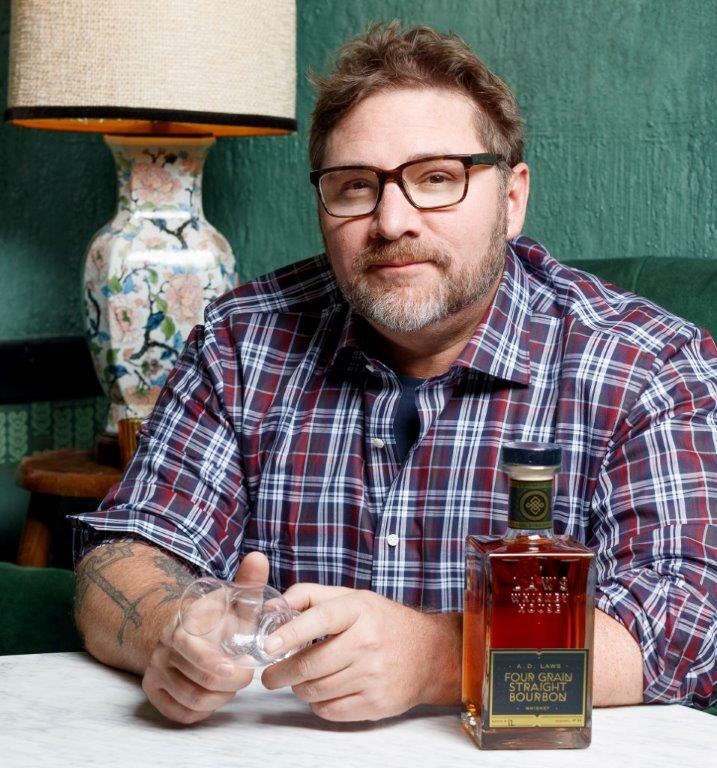 4:00-6:00 – Alan Laws in person to talk about his whiskey, answer any questions, and sign bottles. When You Buy 2-Wednesdays 6-13-18! 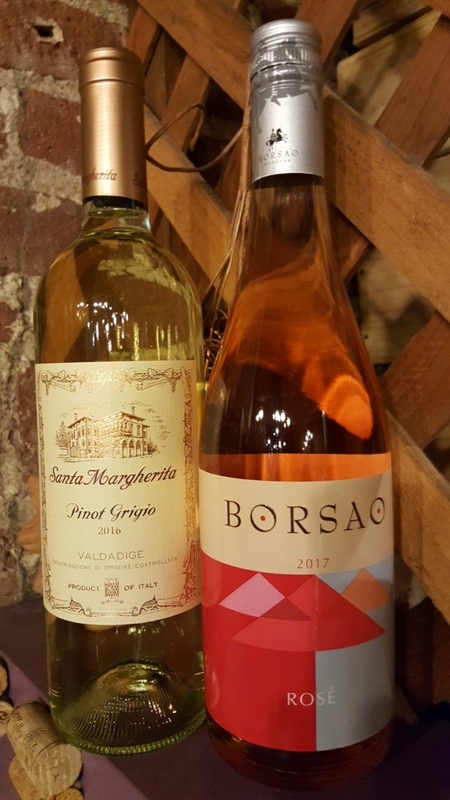 On Wednesday, 6-13-18, all Imported White Wine is 15%-Off when you buy any 2+ bottles of any Imported White Wine in the store! https://winedenver.net/wp-content/uploads/2017/04/Background-300x300.png 0 0 admin https://winedenver.net/wp-content/uploads/2017/04/Background-300x300.png admin2018-06-12 14:57:092018-06-12 14:57:09When You Buy 2-Wednesdays 6-13-18!